Bulgaria remain banned from Olympic weightlifting because of excessive doping, after a ruling by the Court of Arbitration for Sport. Cas said International Weightlifting Federation (IWF) president Tamas Ajan had the power to exclude Bulgarian teams from qualifying for Rio 2016. Ajan banned Bulgaria after 11 athletes failed doping tests last March. Cas said IWF rules allow teams to be suspended if at least nine lifters test positive in a single season. However, it upheld Bulgaria's appeal against a $500,000 (£351,800) fine. Cas said Ajan had "no jurisdiction" to impose such a punishment without the agreement of his executive board. Eight Bulgarian men and three female compatriots tested positive for the anabolic steroid stanozolol during training in March 2015. 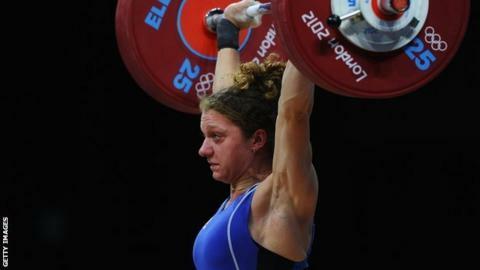 Read more on How has North Korea become a weightlifting superpower?